NOBLESVILLE, Ind. (AP) — A suburban Indianapolis teacher who was shot inside his classroom by a 13-year-old student says he wishes Indiana law had allowed the boy to be charged as an adult. 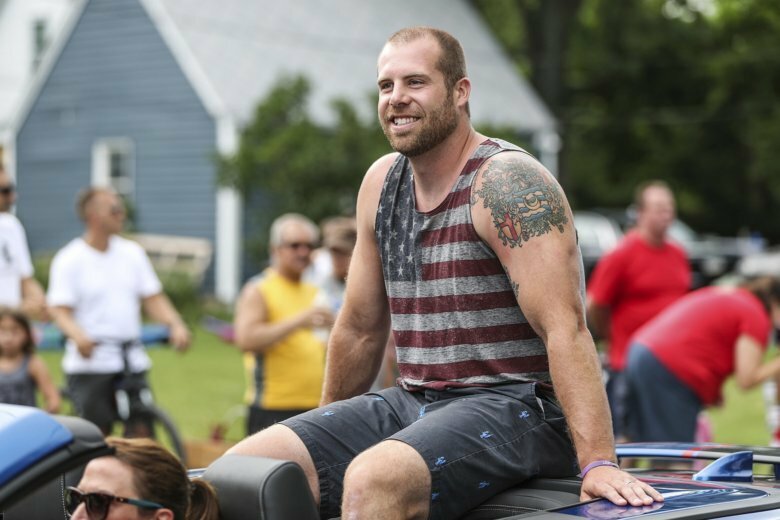 Science teacher Jason Seaman was hailed as a hero for tackling the boy inside Noblesville West Middle School during the May 25 shooting that also wounded 13-year-old Ella Whistler. The boy was charged as a juvenile and admitted last week to the attack. A judge on Wednesday ordered him held at a state juvenile detention center until he’s 18 or deemed rehabilitated.